VB Highschool in Calgary is no more. It’s now something called Chinook College. Brian Mason’s VBreunion.com website no longer works, either. But you can still see what it looked like by searching for “vbreunion.com” on the internet archive wayback machine. 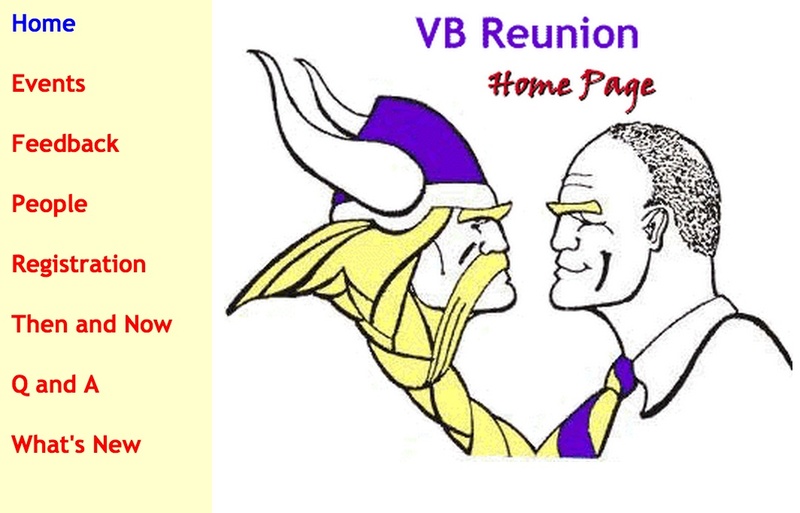 If you attended Viscount Bennett, as I did, you could join the Viscount Bennett High School Alumni Facebook page.